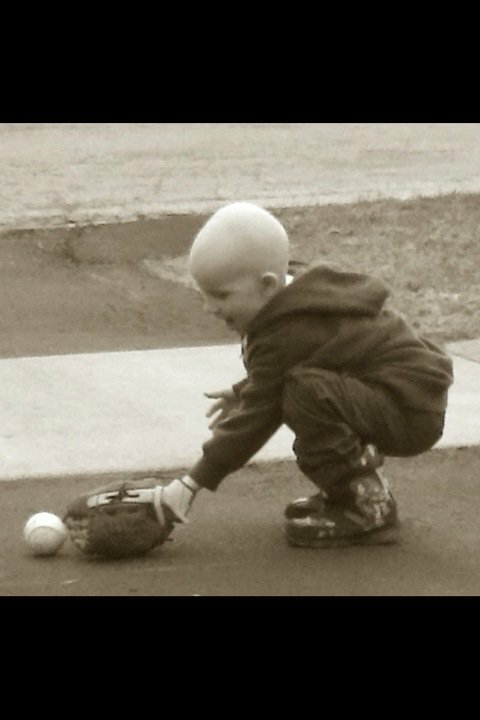 Local 3 year old boy, Connor Ruisz, was diagnosed in January with an aggresive form of cancer called Medulloblastoma. Since then his life has been filled with doctor visits, chemotherapy, radiation and blood transfusions. Connor’s mom, Katy, took a leave of absence from her job to be at her son’s side. The costs of medications, therapy and treatment have far exceeded what the family is able to bear. A fundraiser has been organized to help ease some of the financial strain on the Ruisz family. Tickets are being pre-sold at $25/adult and $10/per child. At the door prices are $30/adult and $10/per child. Children 5 and under are free. To read more about the fundraiser and Connor, see this story from the Orland Park Patch. This entry was posted in Everything else, Family, Uncategorized and tagged 115 Bourbon Street, benefit, Cure 4 Connor, Fundraiser. Bookmark the permalink.